Why should you attend the Emergency Care Conference? 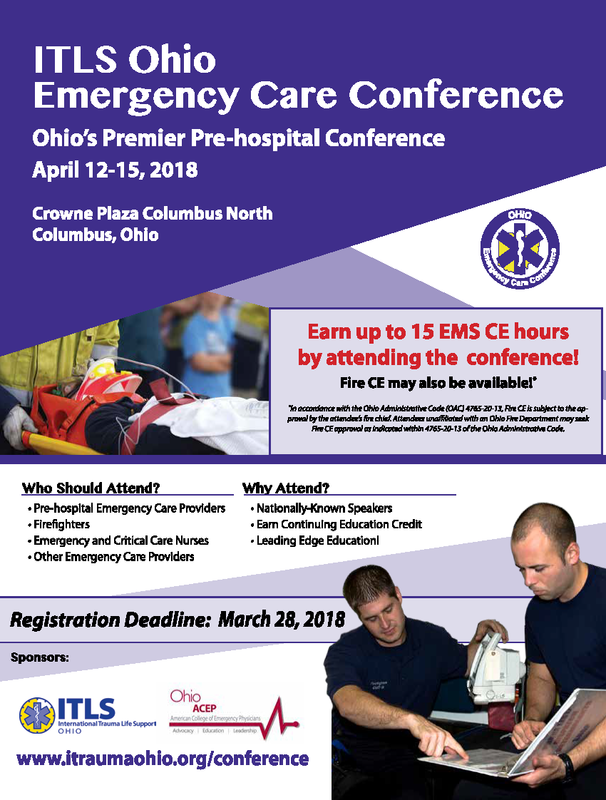 Earn up to 15 EMS CE hours at the Conference, with more CEs available at pre-conference workshops! Check out the brochure for a complete Conference schedule! 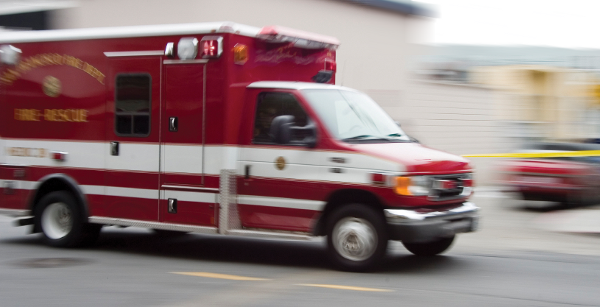 The 26th Annual Emergency Care Conference will host almost 400 Emergency Care Providers. Will you be there?